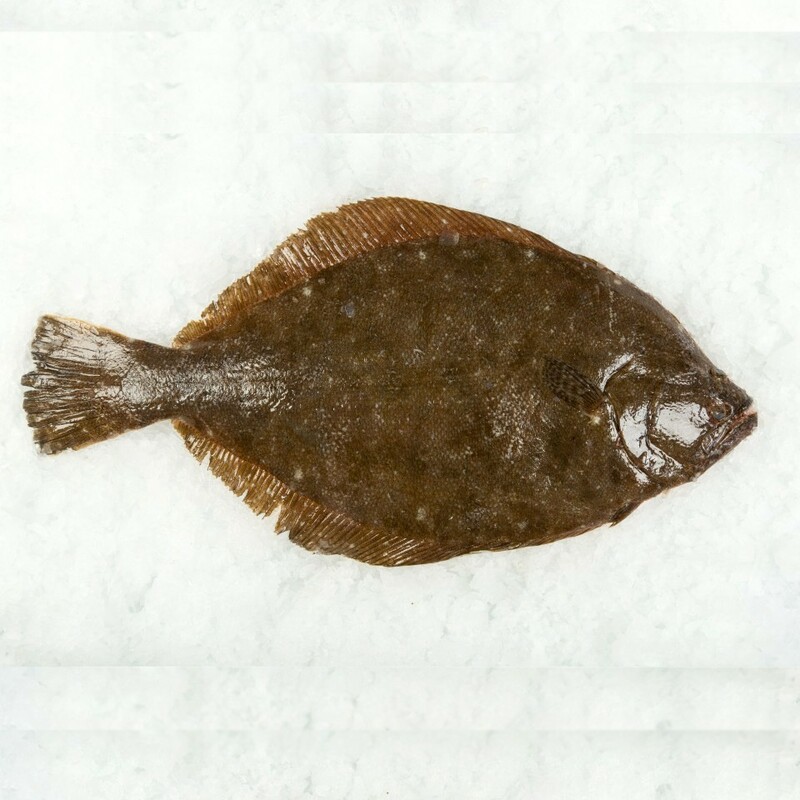 SUMMER FLOUNDER – with unique Harvest ID! This flatfish is a crowd pleaser for its lean, white meat and light flavor. Also known as CA Halibut, Fluke or Flounder.